Europe's search for better trade routes led to explorers stumbling on an entire continent. Readers will learn how humanity pushed to the edges of the Earth in the quest for knowledge of the Pacific. 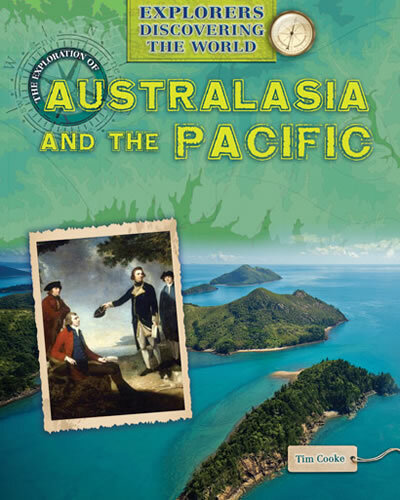 Readers will learn the exploits of famous explorers such as James Cook and Friedrich Leichhardt while full-color photographs show the landscape in stunning detail. Fact boxes add depth to every expedition and journey, while glossary terms and further information give readers an in-depth examination of this exciting topic.